Our company provides emergency power supplies to our partners, using the most efficient systems and technologies. 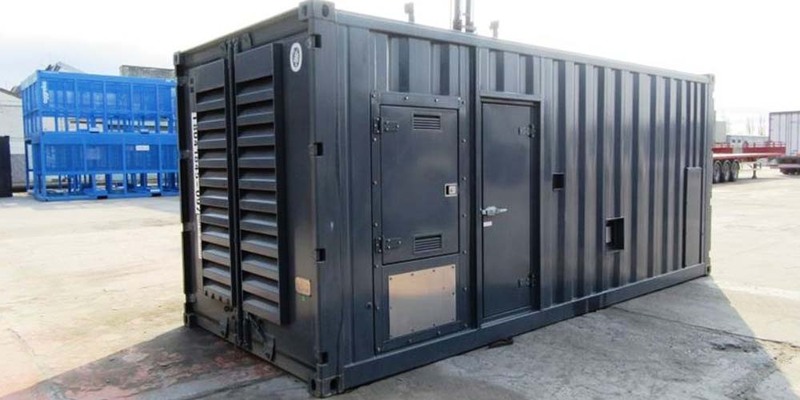 We provide for the establishment of indoor, outdoor or containerized power generation systems and offer necessary accessories, such as automatic commutators, fuel tanks and automatic refill systems. Using 22 product lines, we compile flexibly configurable and customizable uninterruptable devices for our customers. 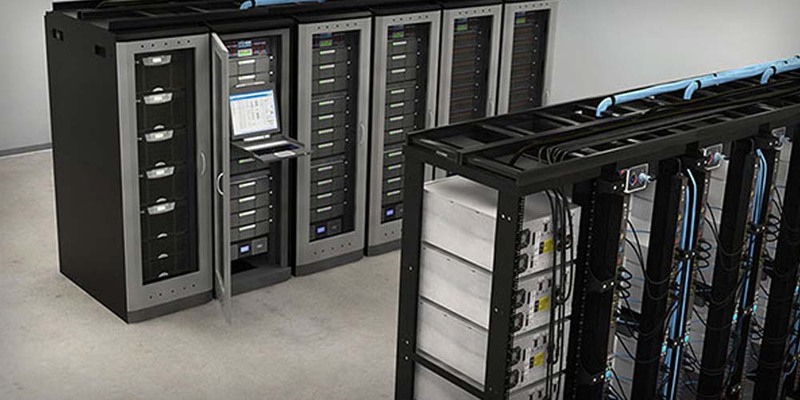 We also offer ready-made solutions in the area of automation, since we are able to implement the automatics necessary for the unattended operation of entire emergency power supply systems. Critical systems, such as financial institutions, online service providers, call centers, telecommunication companies and large, continuously operated manufacturing lines use a number of technologies that are of key importance for the successful operation of a company, thus any outage or pause leads to significant and long-term problems. Would you like to avoid a loss of production, remuneration or loyal customers or incurring fines and repair costs in case of a power outage? To avoid damages arising due to power outage problems, we are able to ensure the security of industrial, agricultural systems with high energy demands by providing professional uninterruptible power supplies. In the course of our implementation projects, we assume all management related responsibilities, including the production of machine bases, logistics, any necessary conversion of buildings, fuel supply and the evacuation of combustion gases. In the past years we have provided power supply systems for companies such as Audi Hungária, CIB Bank, Bosch, Electrolux, and the FINA World Aquatics Championship. 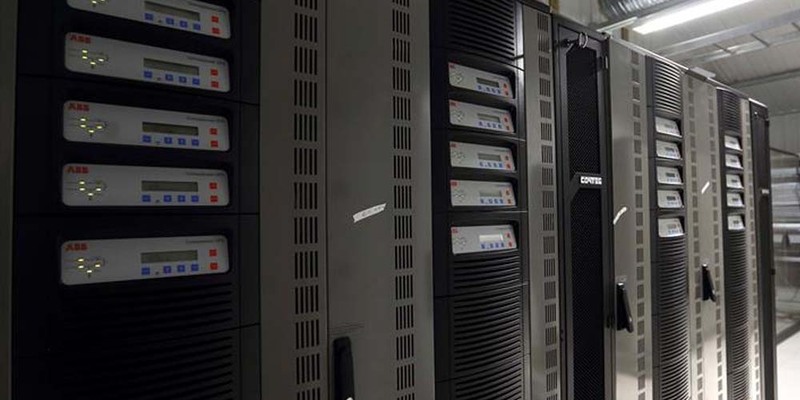 We offer a number of services associated with our principal activities: regular maintenance of uninterruptible power supplies, continuous on-call service, generator servicing, and the leasing of a wide variety of devices.